Meet Microsoft News for iOS. 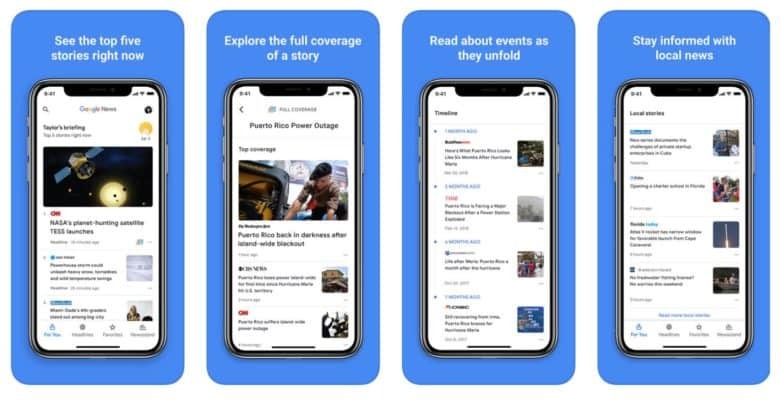 Apple and now Google offer their very own News apps for iOS, but if you don’t like either, there’s now another option: Microsoft News. Available today as a rebranded MSN app, the service provides users with curated news from more than 1,000 “premium publishers” and over 3,000 brands in major global markets. Grab the new Google News app while it's hot. Apple News is getting some fresh competition today from it’s biggest rival in Silicon Valley today. 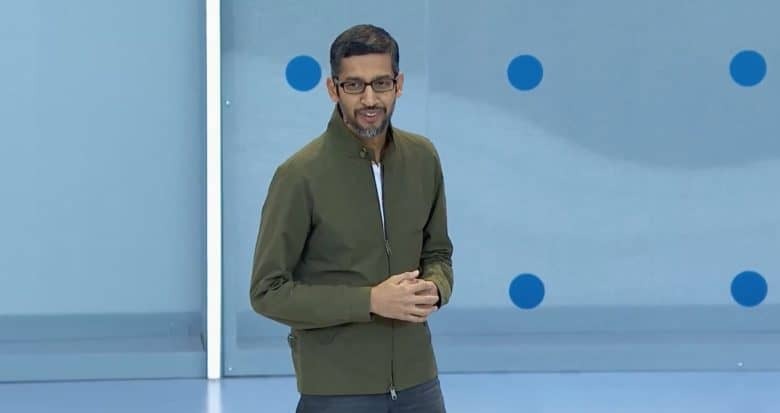 Google launched its new Google News app this afternoon that was revealed at Google I/O last week. The updated app brings an all-new UI that’s supposed to give you a faster, smarter briefing on the top news stories going on right now. Clear from Realmac Software has become one of the most adored to-do apps for iOS, but it's no longer just a list-maker. Thanks to support for reminders and its excellent widget, you can finally add important tasks and get alerts when they are due, ensuring you never forget that bottle of milk on the way home, or that important report that's due tomorrow morning. Get CLear for iOS now for $4.99. Google Currents 2.0, the latest edition of Google’s magazine-like news reader, has today arrived on iOS — just over a month after it launched on Android. The update brings a whole host of new features and improvements, including the edition sidebar, fast scan, and breaking stories ranked by Google News. 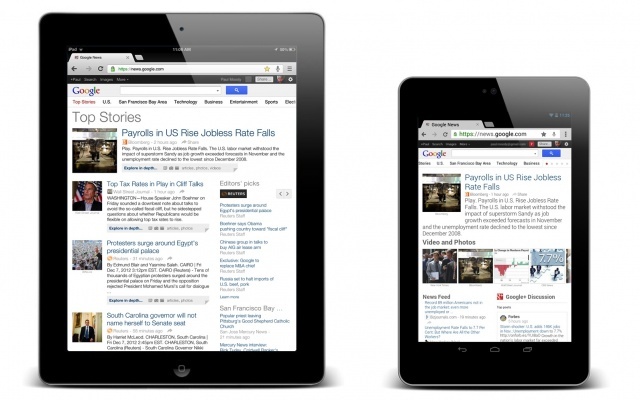 Google is finally getting around to updating the Google News experience for tablet users. While this change most likely has to do with the surge in Nexus tablet sales, it’s a welcomed update for all. Tablet users (yes, even you iPad users) will now enjoy a more intuitive experience when catching up on current news via the Google News website.